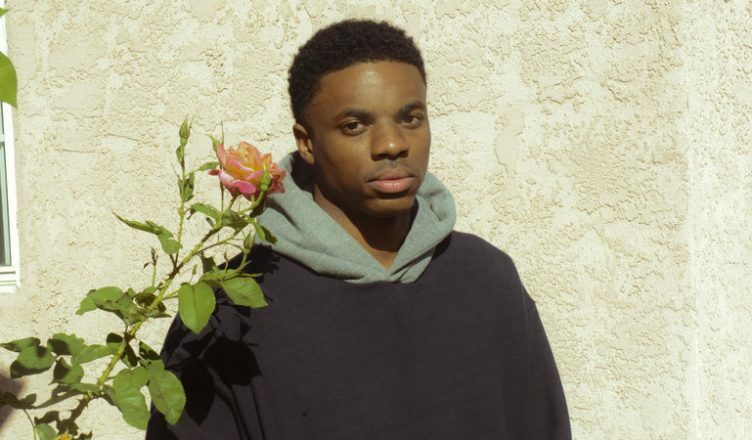 A.S. Concerts and Events announced today that rapper Vince Staples will headline this year’s Sun God festival on April 27. Other prominent artists include Joji, Hayley Kiyoko, Whipped Cream and Hunny. Staples, who also performs as part of the trio Cutthroat Boyz, gained prominence with appearances in Odd Future projects, as well as collaborations with the late Mac Miller. His latest release, FM!, received an 81 from music review magazine MetaCritic. NPR ranked FM! as number 36 of the 50 greatest albums of 2018, with Rolling Stone magazine placing it as number 18. More recently, Staples performed earlier this month at the Observatory in North Park with artist Buddy. Joji is the latest musical project from internet personality George Miller, more commonly known as “Filthy Frank” and “Pink Guy.” In 2017, Miller retired his YouTube channels to pursue music. His first full-length album Ballads 1 reached number one on Billboard’s Top Hip Hop / R&B charts in November of 2018. American singer-songwriter Haley Kiyoko released her major-label debut Expectations last year to positive reception from critics and music fans. It peaked at number 12 on Billboard’s 200 in the United States. A self-identified lesbian, fans affectionately refer to Kiyoko as “Lesbian Jesus” for her outspokenness on LGBTQ-related issues. Whipped Cream is a solo artist from Vancouver Island. Her most recent single “Ignorant” has received millions of plays. Registration is open to all undergraduate students.